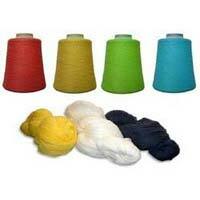 This is the most selling product of our mills, manufactured from Fibre dyed Acrylic. 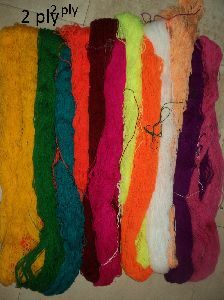 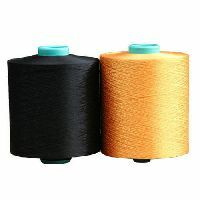 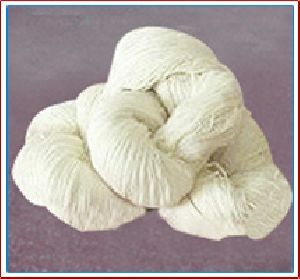 It is used both in Knitting and Weaving. 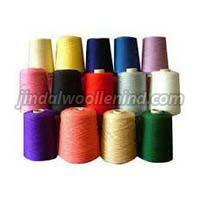 It is available in large number of Solid and Mixture shades. 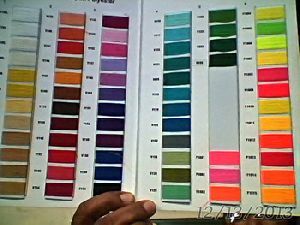 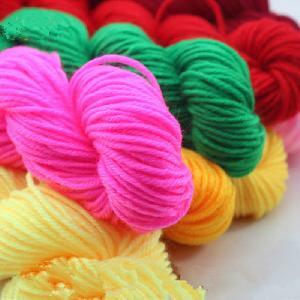 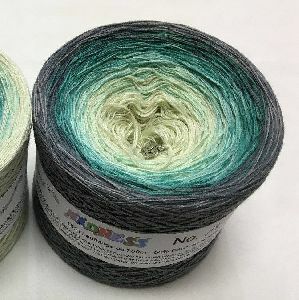 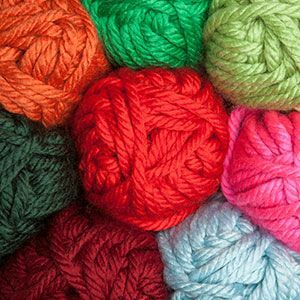 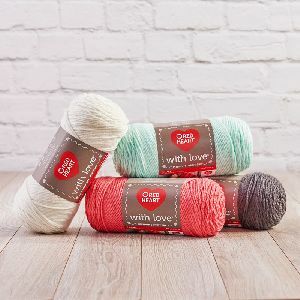 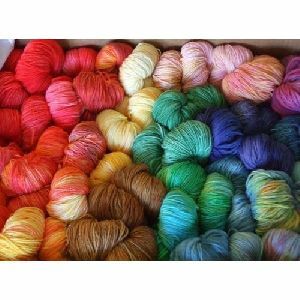 100% Acrylic yarn is also available in Hank dyed. 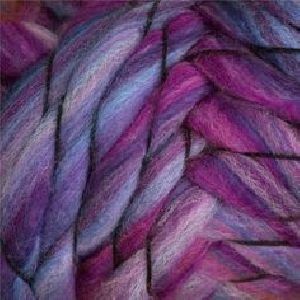 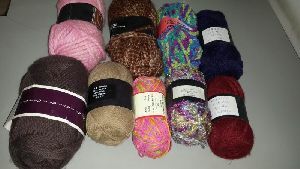 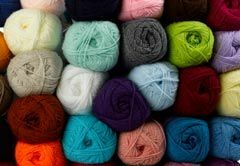 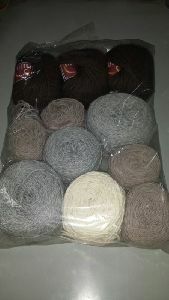 Acrylic Yarn count be offered in both Dry Spun & Wet Spun Fibre. 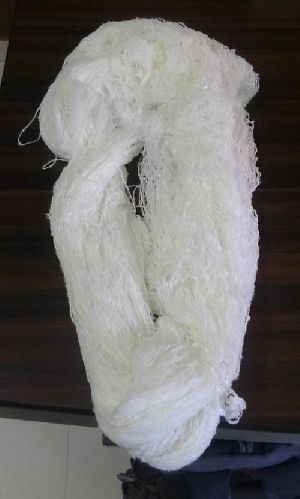 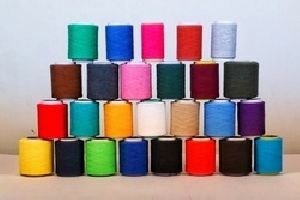 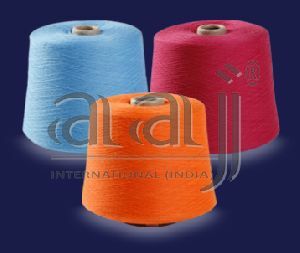 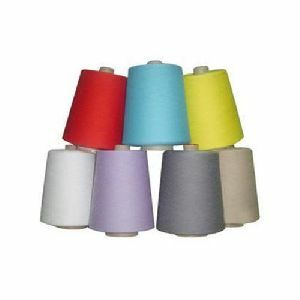 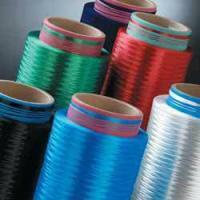 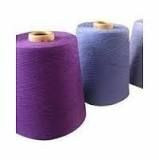 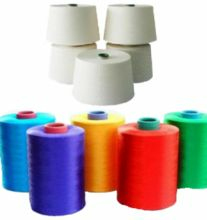 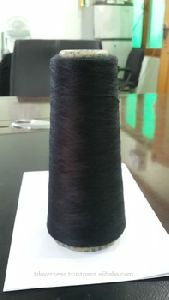 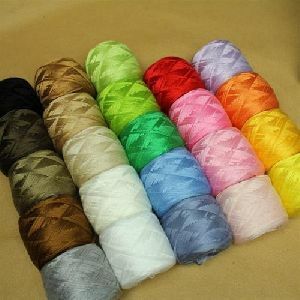 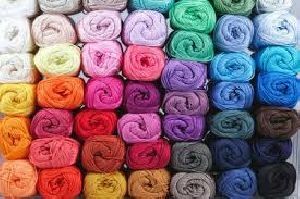 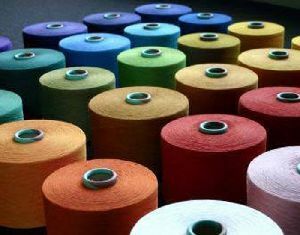 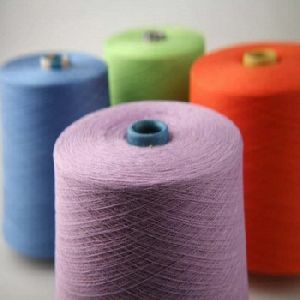 We are currently offering: 100% acrylic open end spun yarn for weaving nm 6 - nm 15.